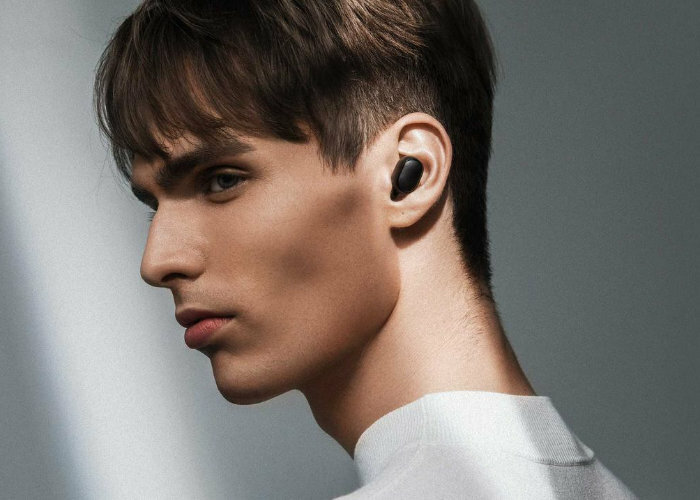 Xiaomi has now launched its wireless earbuds in the form of Redmi AirDots throughout China, priced at CNY 99 or just about $15, even more, affordable than the expected price of $30 indicated in the course of by CES 2019. In comparison, Apple AirPods is priced at $159 and Samsung's Gear IconX earbuds priced at a huge $200. The new Xiaomi Redmi AirDots are equipped with Bluetooth 5.0 connectivity, each equipped with a rechargeable 40mAh battery that can provide up to 4 hours of battery life on a single charge. The wireless charging case is capable of expanding this thanks to its 300 mAh battery with an additional 12 hours of non-continuous use and will recharge the earbuds twice before you need a charge. Equipped with a touch-sensitive house, the wireless earbuds give users double-clicks to launch either Siri on iOS or Google Assistant on Android, depending on the connected smartphone. Unfortunately, Xiaomi does not currently confirm whether the Redmi AirDots wireless earrings will be available in other markets worldwide, will be launched exclusively across China. So what are your thoughts on this gadget? Comment down below!